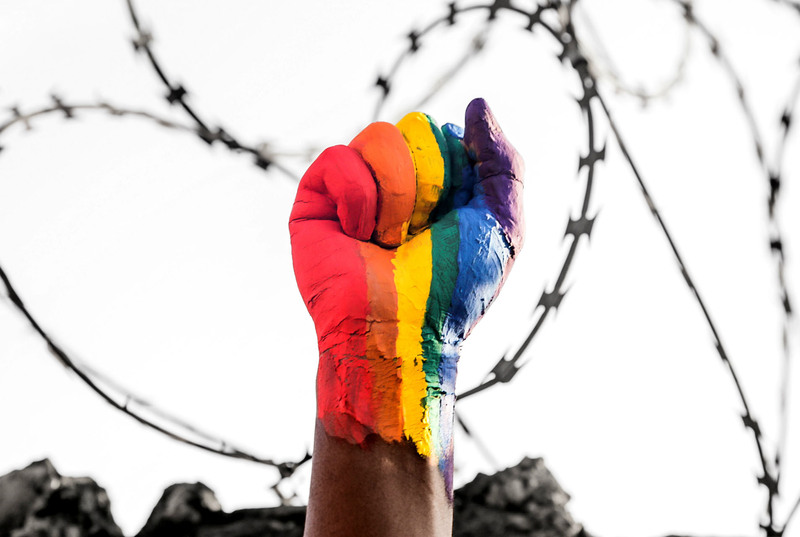 Rainbow Riots || Rainbow Riots is a politically and religiously independent, non-profit organisation advocating for human rights for LGBTQ people | Bring discrimination to an end! freedom and equality for all. 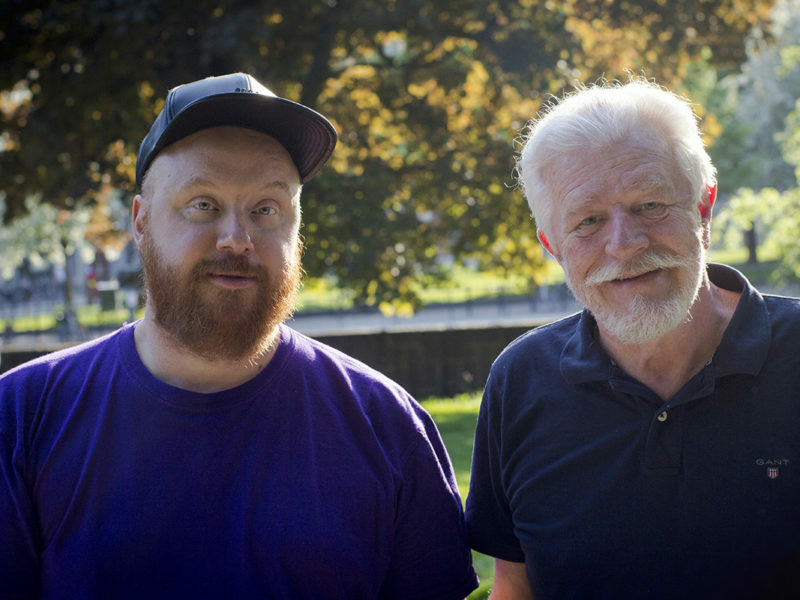 Our new video “Love is Love”! 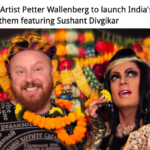 We release India’s first Pride anthem today! Love is love single artwork! Keep yourself updated and join in discussions by following us on Facebook. Love is love no matter who you love! Our latest release is taking India by storm and has already been hailed "India's first Pride anthem"! Wow! 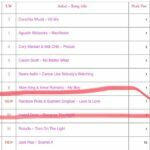 Our latest release ”Love is Love” is climber of the week at UK’s LGBTQ Music Chart! 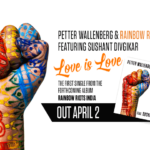 ”Love is Love” is created by Rainbow Riots’ founder Petter Wallenberg featuring India’s first openly gay singer Sushant Divgikar and is available on iTunes, Spotify etc worldwide. 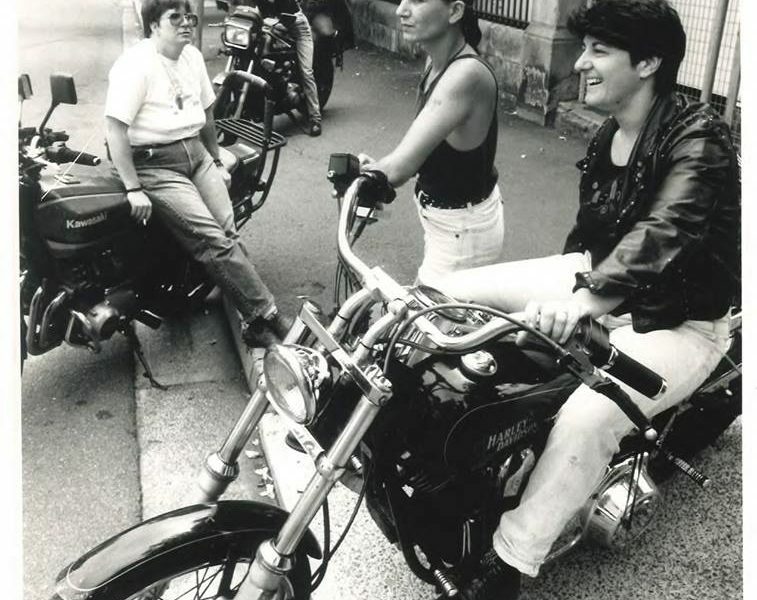 Rainbow Riots is feeling blessed. Omg we just received the most amazing review ever! 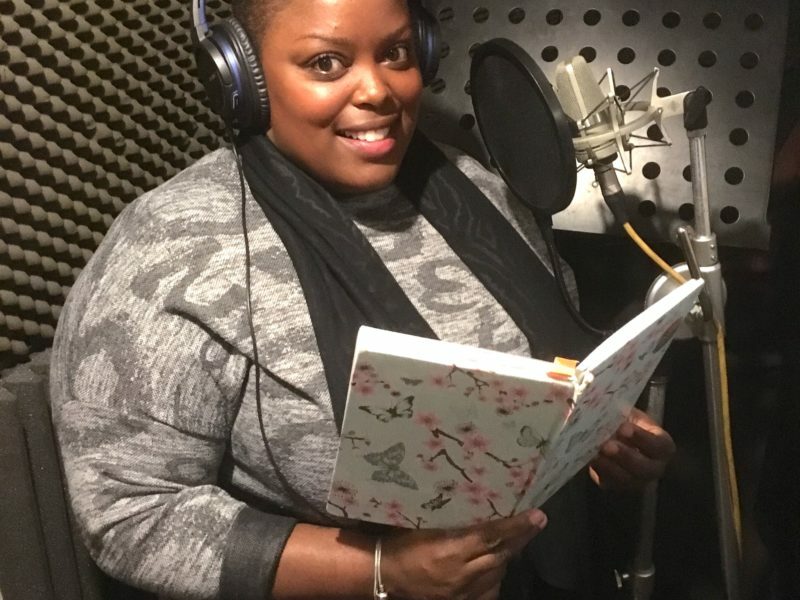 This is such a wonderful proof that our whole purpose of creating music as advocacy works! We are so grateful to Indian news paper Telangana Today for showing so much love to our new single and video. 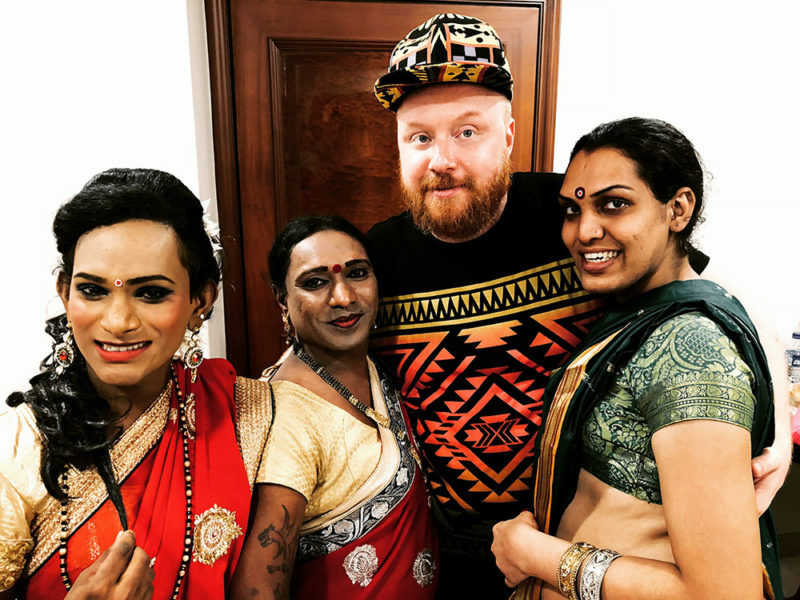 "The Pride Anthem “Love is Love” is out, and, for India, it is the first-of-its-kind track ever. 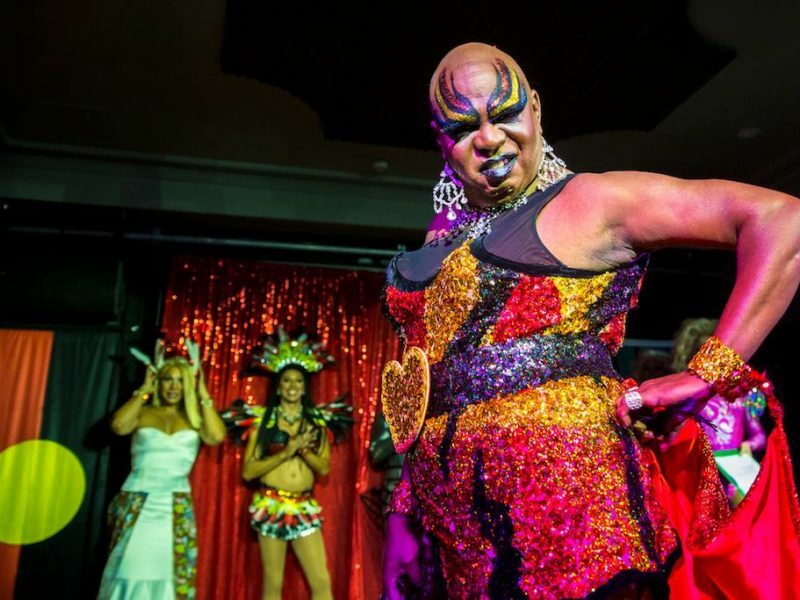 India made a big stride forward with the striking down of the part of Article 377 of the Constitution that criminalises homosexuality, and this anthem is another step toward complete freedom for people of the LGBTQ community." 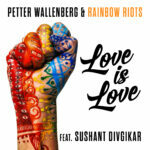 Rainbow Riots is with Petter Wallenberg. Thank you MiD DAY India! 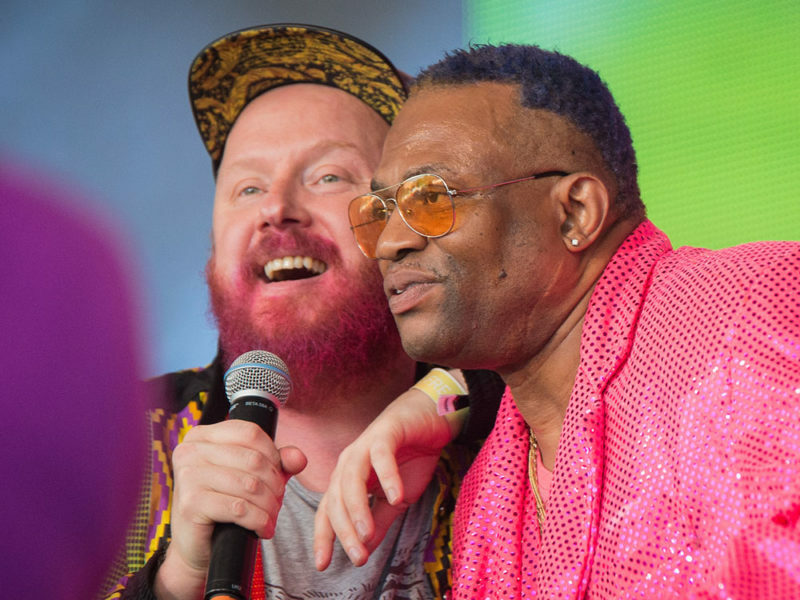 With creativity at the core of our vision and working methods, we enable a higher level of diversity and inclusivity within the community whilst also reaching a wider audience outside the community. 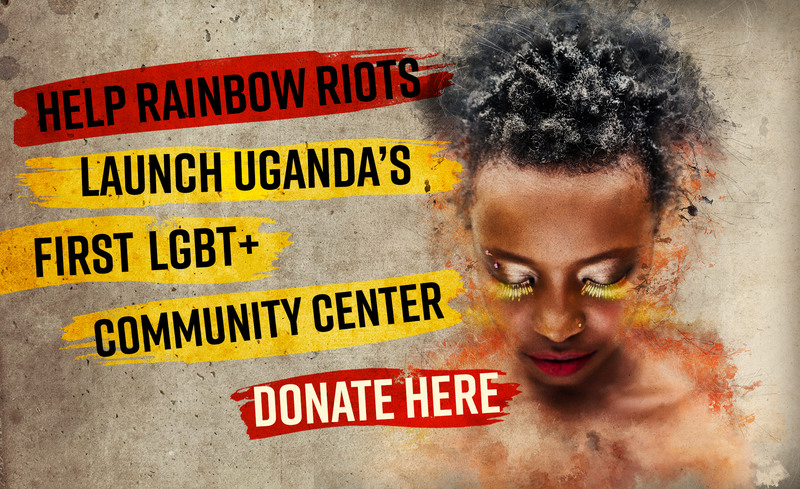 Rainbow Riots is a politically and religiously independent, non-profit organisation advocating for human rights for LGBTQ people globally, using arts and culture as our tools. 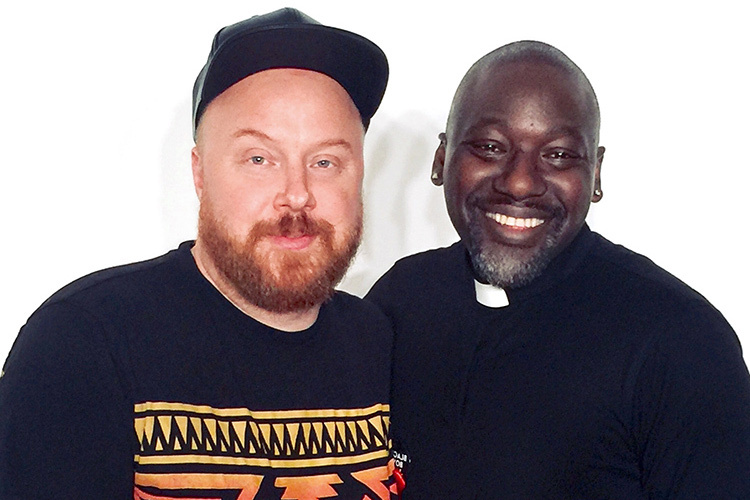 Listen to our new podcast with interviews with queer people from all around the world! 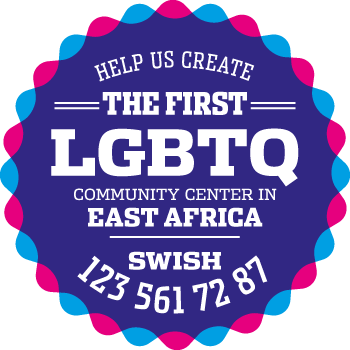 Help end discrimination against LGBTQ people. 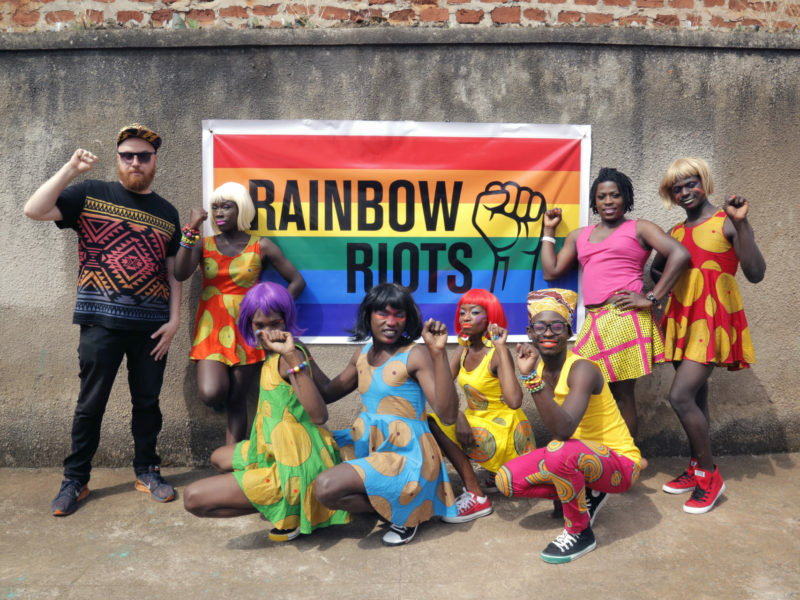 © 2018 Rainbow Riots | Rainbow Riots is a politically and religiously independent, non-profit organisation advocating for human rights for LGBTQ people. Registration number (Swe): 802503-0936. Bankgiro: 5129-1276. All rights reserved.